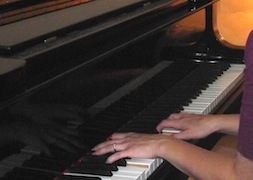 Miami Valley Music Therapy provides services to patients receiving hospice care. We are equipped to explore and find music that is meaningful to each individual patient. Family members are encouraged to participate in the session. We are humbled and honored to be able to bring comfort and care within the dying process.